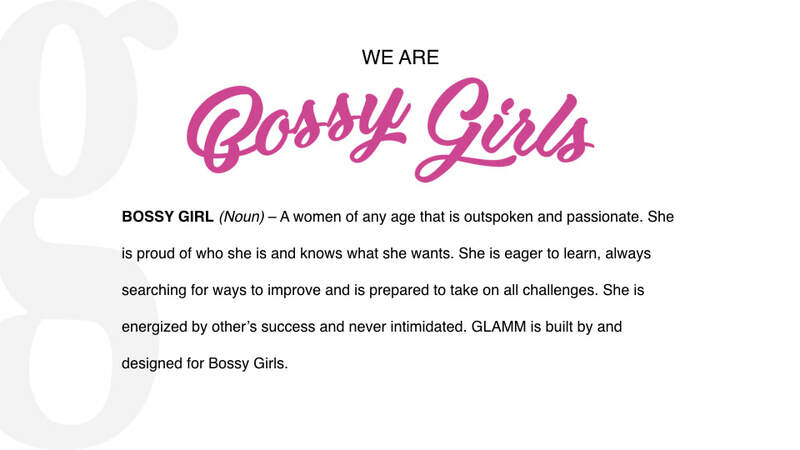 GLAMM works to create a community for women and girls. We provide resources to young women that allow them to build leadership skills and pursue their passions. We also provide an outlet for female community leaders and entrepreneurs to give back to the youth in the community by providing their own insights and skills. GLAMM wants to meet you!